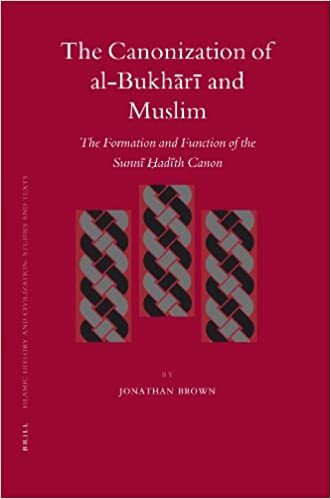 Brown has produced an ambitious study that will itself become a canon for the study of the canonization of the Saḥīḥayn and so like them it is worthy of much attention and analysis. Herbert Berg This is an unusual book in many ways, all of them good. Its scope is strikingly broad, it is in conversation with the latest scholarship both in the field of specialization and also in the wider world of theory, and it is well-written.